Welcome to PRASM: 'Sport' Your PRASM Socks!! The classic anklet sock in red. We've focused mainly on our PRASM belts, but don't want you all to forget that we also specialize in color-style socks for men and women. Just like our PRASM belts, our socks also serve as beautiful accents for your 'everyday' casual attire. 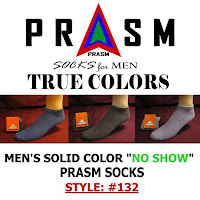 Take a casual or neutrally colored shoe and wear a color-style PRASM sock to take your casual shoe game to the next level! Not only do our socks make wonderful, richly colored accents for fashion statements, but they also serve for more practical purposes. 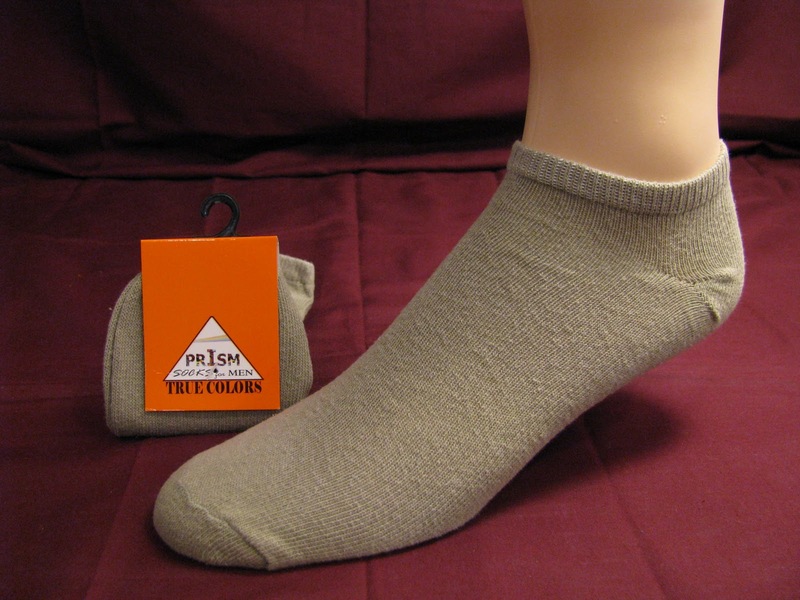 Our thin, 'no-show' ankle socks in light brown. Classic low-cut sock in orange. 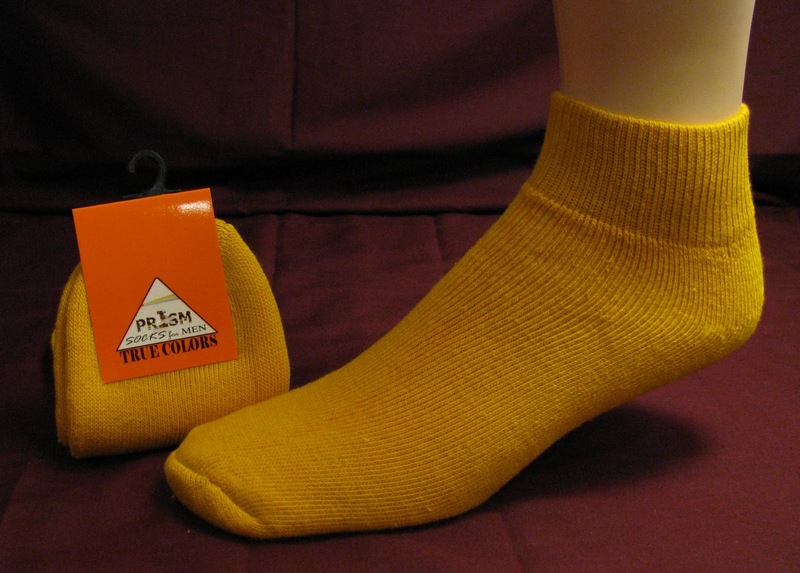 The classic anklet sock in yellow. 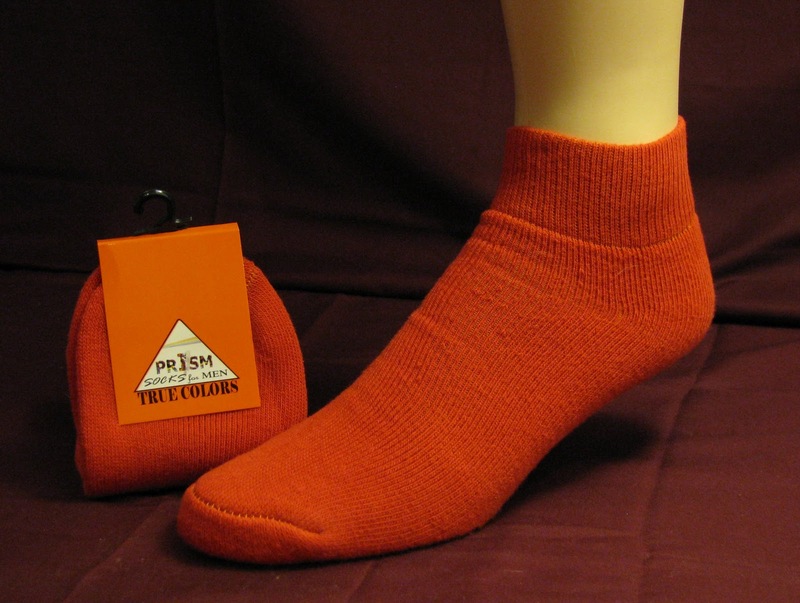 PRASM socks are excellent for color-coordinating a sports team. So if you're the coach of a school or little league sports team, then our socks are the answer for you. We carry thin, 'no-show' socks for those who want to wear socks without them being visible to others and thicker socks in our classic low-cut style or classic anklet style. Our thicker socks are ideal for those who love to run because they will stay on your foot and are very comfortable. 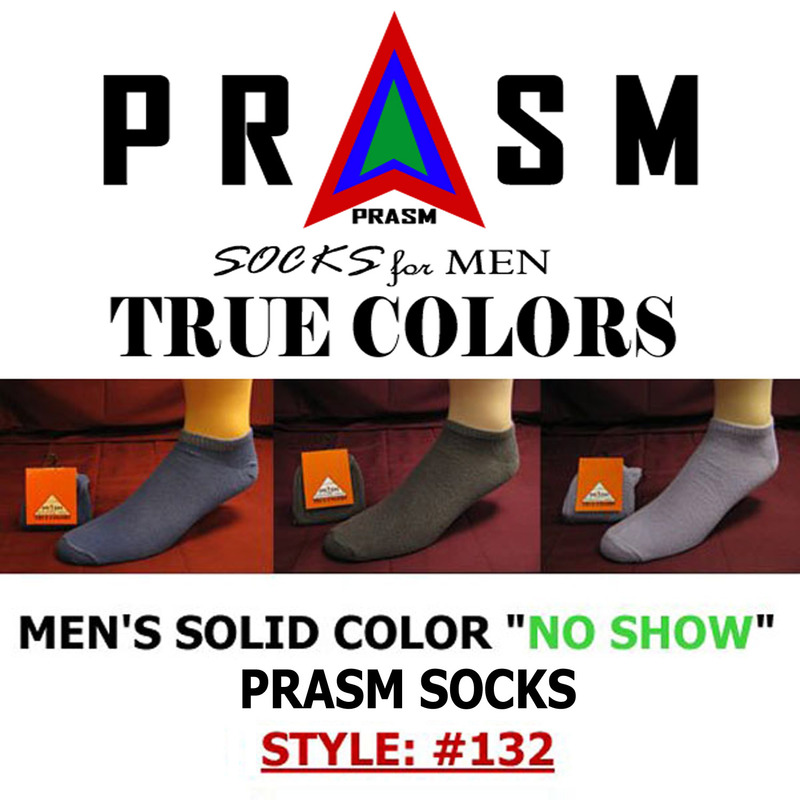 PRASM socks are made from a high quality cotton blend and won't bleed nor shrink in the wash, and are designed to stay on your foot. This means that you don't have to deal with the constant and rather annoying slippage of your socks while wearing them. They stay put! 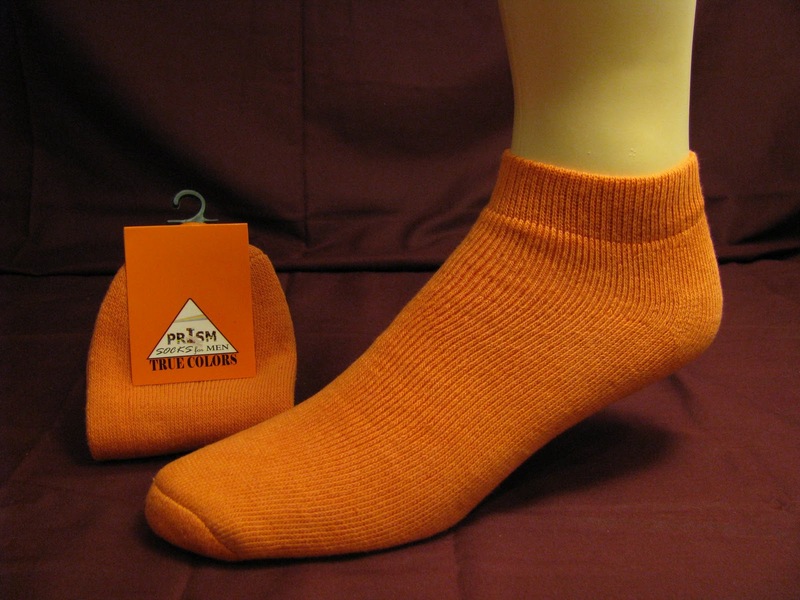 Our socks come in various solid colors and are the ideal sock for comfort and style. Give our color-style PRASM socks a go for your sports team or simply for yourself! Cheers!